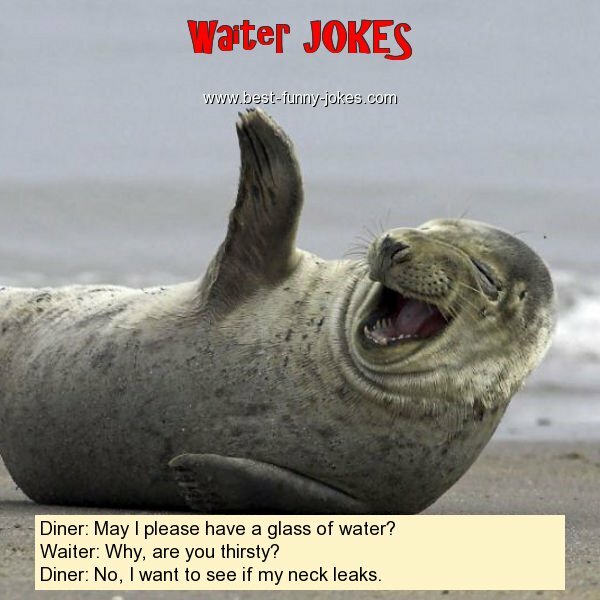 Diner: May I please have a glass of water? Waiter: Why, are you thirsty? Diner: No, I want to see if my neck leaks.